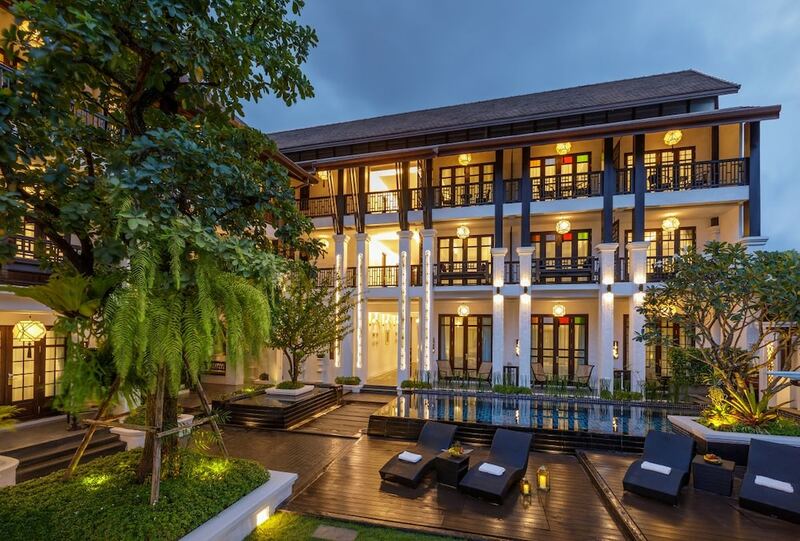 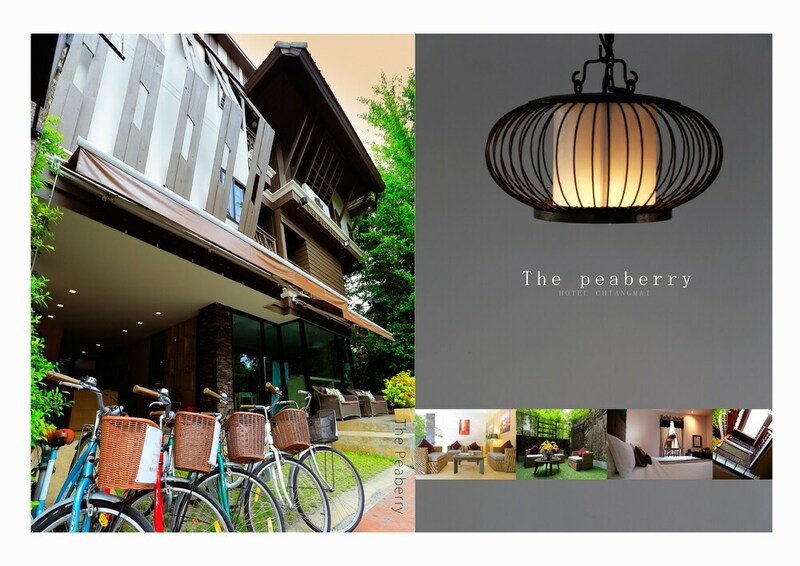 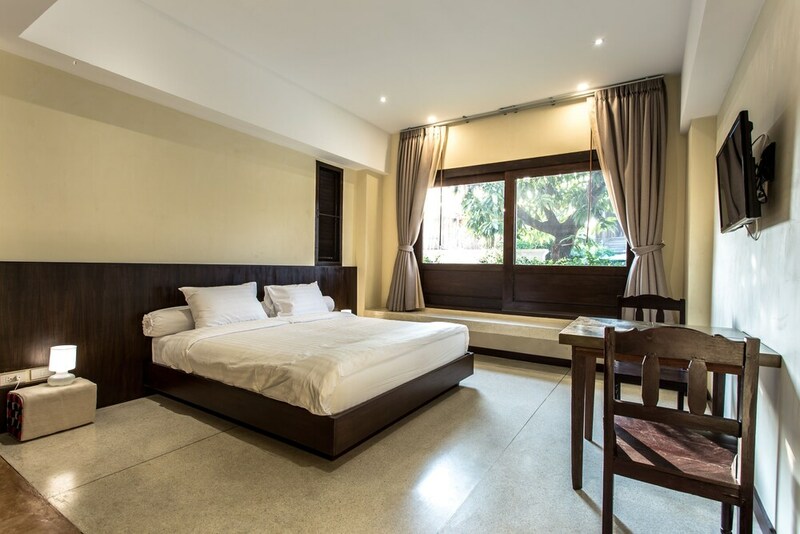 Hotels in Old City Chiang Mai are some of the most sought-after places to stay in this picturesque northern Thai province, with the vast majority of visitors here opting to stay within this cultural centre. 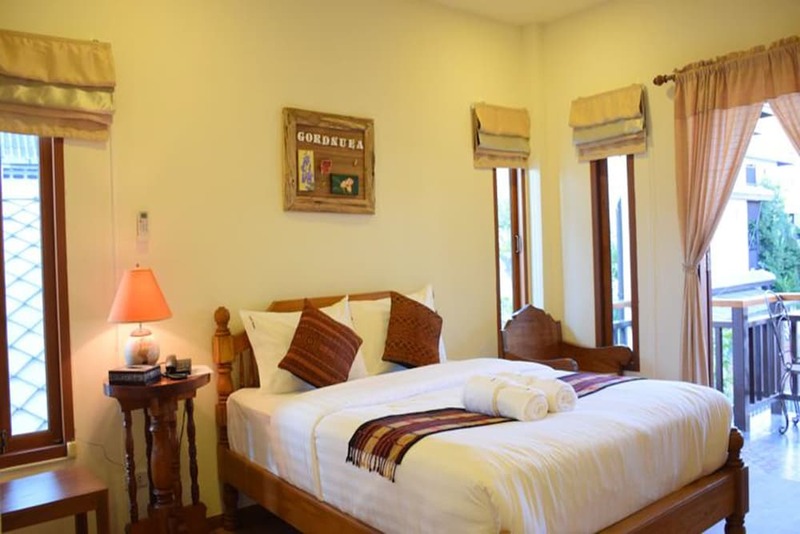 The Chiang Mai Old City area still has the remains of the city wall and lots of small lanes to wander around, and also contains the main temples and cultural areas. 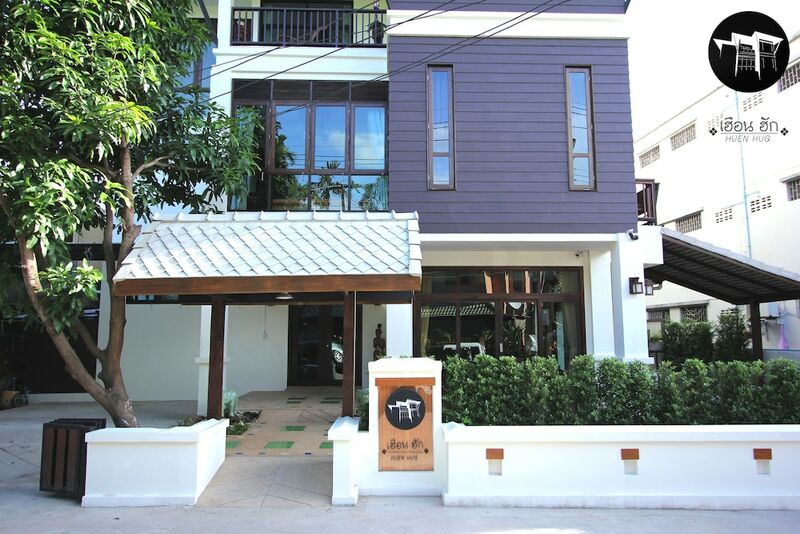 Modern development has not progressed at quite the same pace as the rest of the region, so many Chiang Mai Old City hotels tend to be located on the fringes. 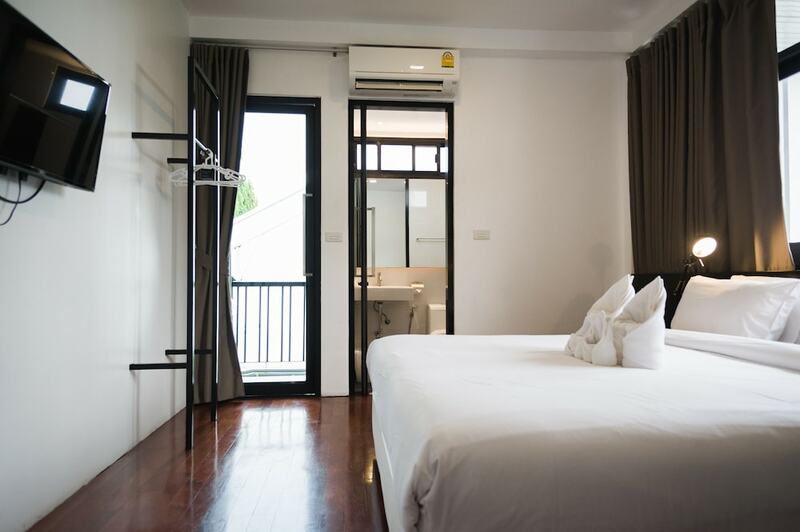 Guests staying in this area can easily hop on public transportation and get around, and the main international airport of Chiang Mai is just a short 15 minute taxi journey away. 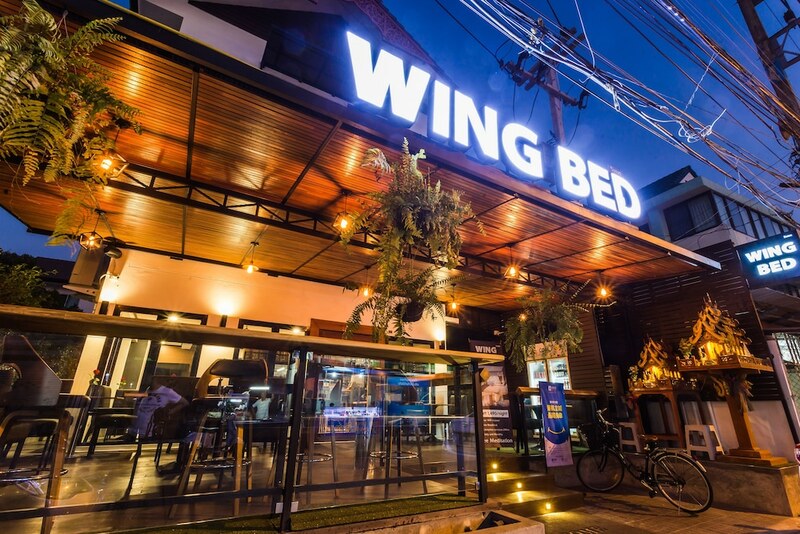 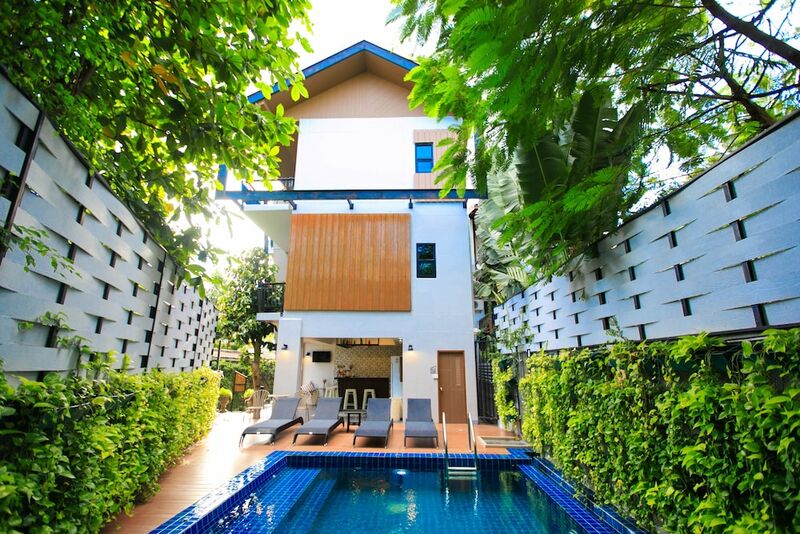 From backpacker-friendly guesthouses where a night can cost you about the same as one meal, to delightful boutique resorts with luxurious swimming pools and spas, all of our Chiang Mai Old City Hotels can be found below.